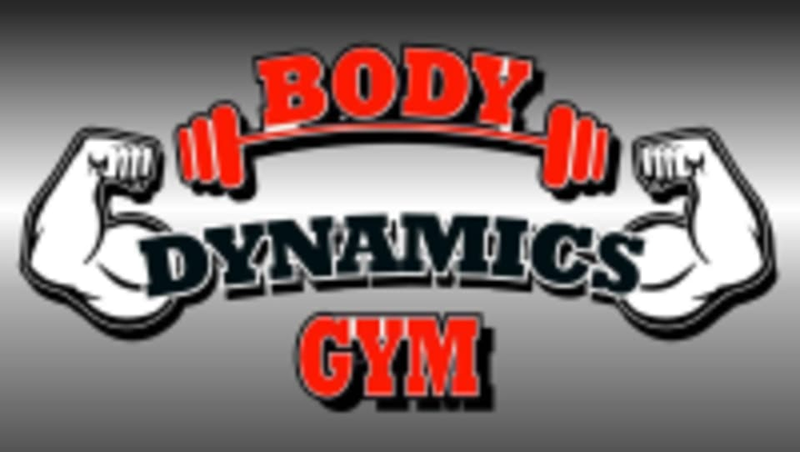 Start taking classes at Body Dynamics Fitness - Gym and other studios! Be the best version of yourself; take the next step and join the gym that can help you achieve your fitness goals! This gym is located at No. 5-2, Jalan 1C/149, Tmn Castlefield, Off Jln Sg Besi.